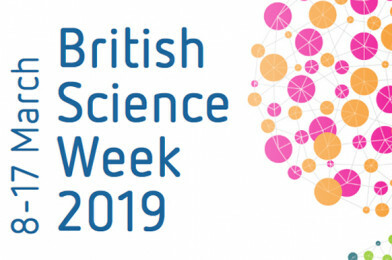 Celebrate British Science Week! 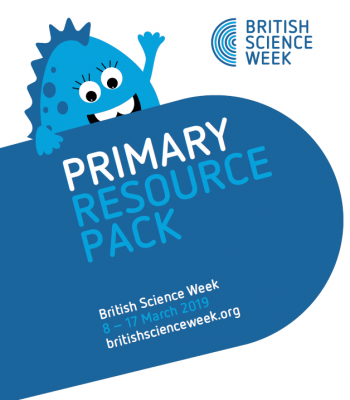 The British Science Association have three NEW activity packs that are perfect for the classroom and a selection of the projects can be put towards a CREST Award! 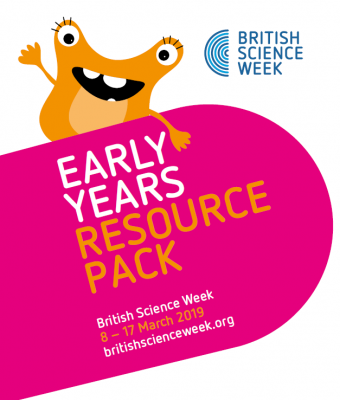 Themed around ‘journeys’, our activity packs provide easy-to-do, hands-on activities that parents and teachers can easily run with their students and children. From creating tunnels, time capsules and perfume to keeping a nature log and mummifying an orange, there’s something for everyone. Many of the activities are CREST accredited, so if you enjoyed using them, why not think about running a CREST Award? CREST Awards give students real-life experience of being a scientist while getting introduced to STEM project work. They are nationally accredited and are a fun, yet educational way to get your children involved in STEM subjects. Find out more about CREST Awards here.